The Perfect Retirement home just 2 blocks from the Highland Park Golf Course! No Steps! One Owner! 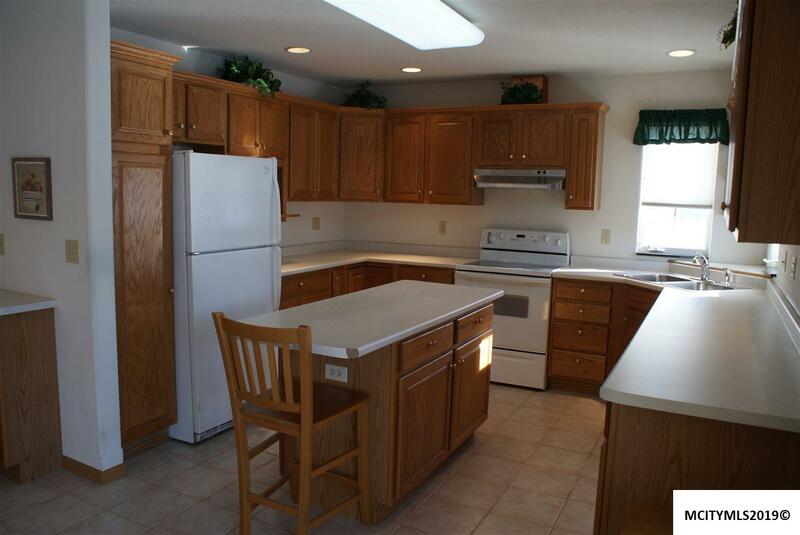 Bright kitchen with ample oak cabinets and a nice center island. 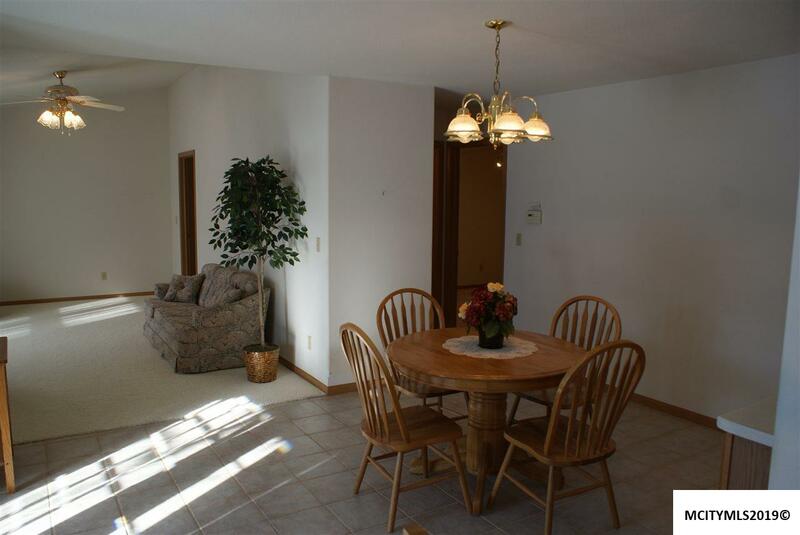 Dining area divides the kitchen and living room with vaulted ceilings. Spacious master bedroom with walk-in closet and step-in shower. 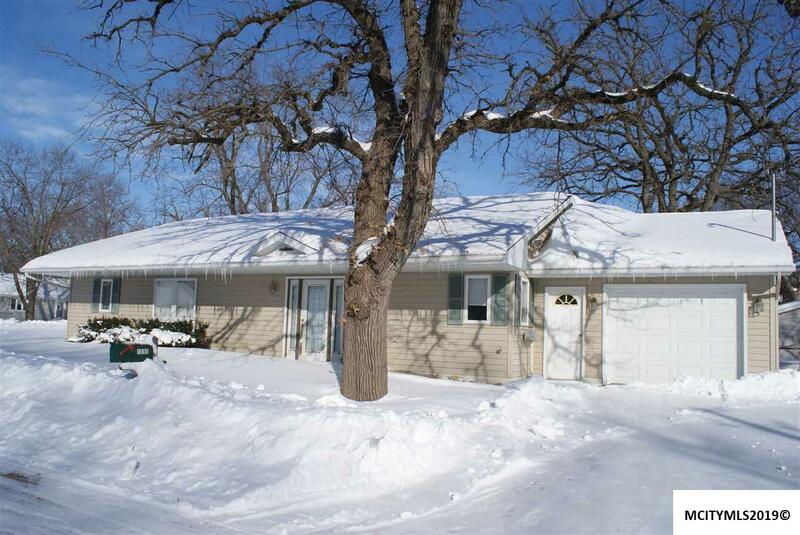 Two additional bedrooms, a full bath and nice sized laundry room complete the 1450 square feet. 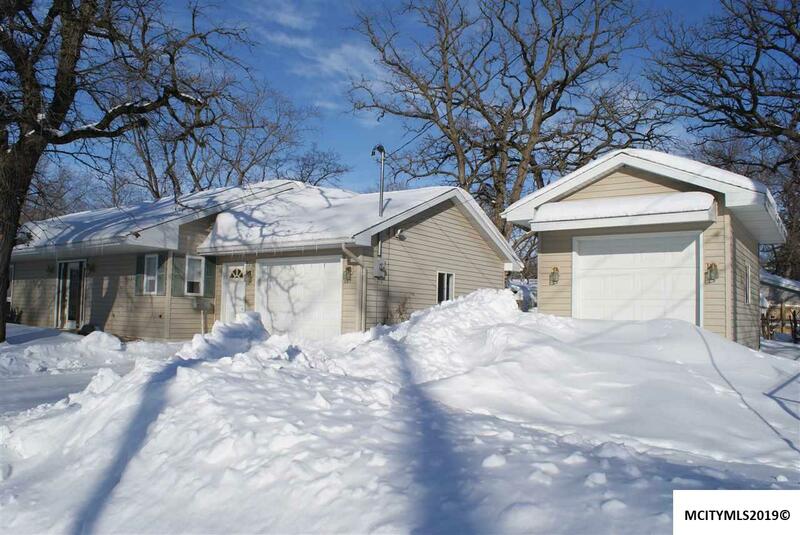 Home has vinyl siding, radiant in-floor heat and an oversized, insulated and heated, attached single garage. Plus a detached, insulated single garage for your golf cart! Call today and get moving!